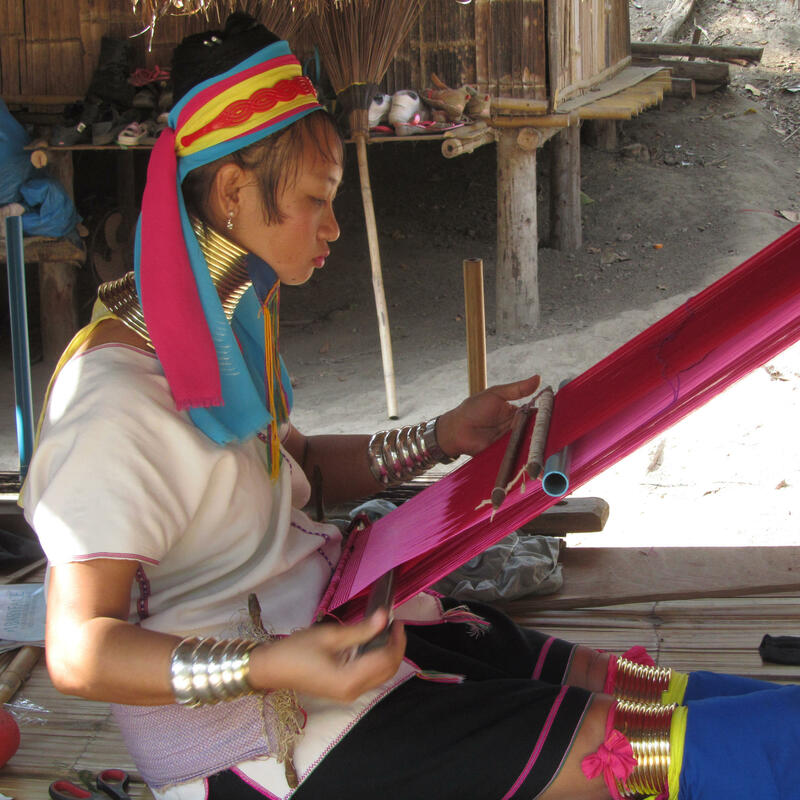 The journey of StoryDress started in Asia. 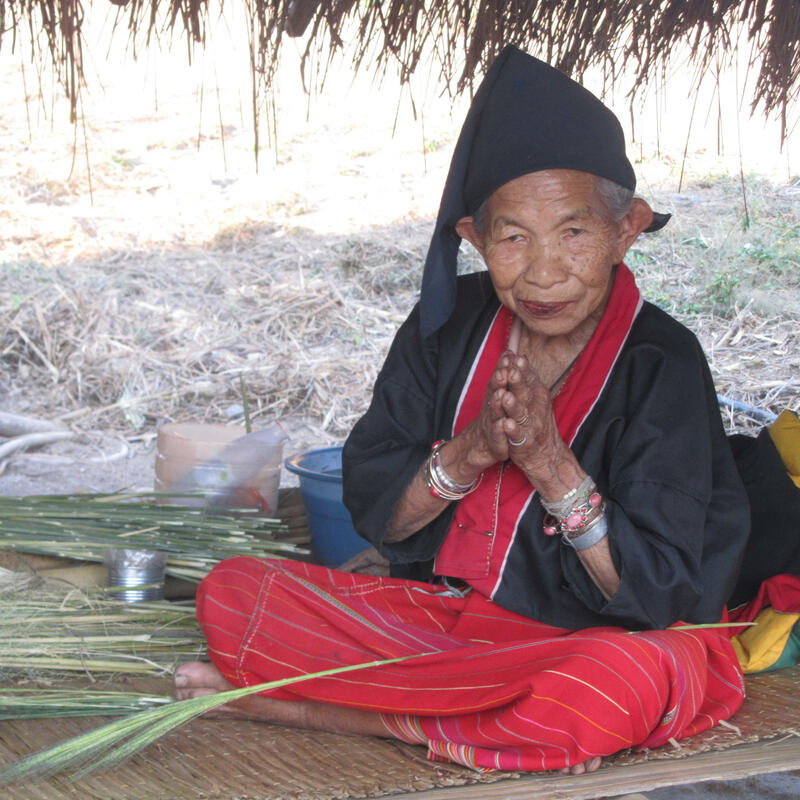 StoryDress designer Suzan visited different tribes in the highlands of Vietnam, Loas and Thailand. 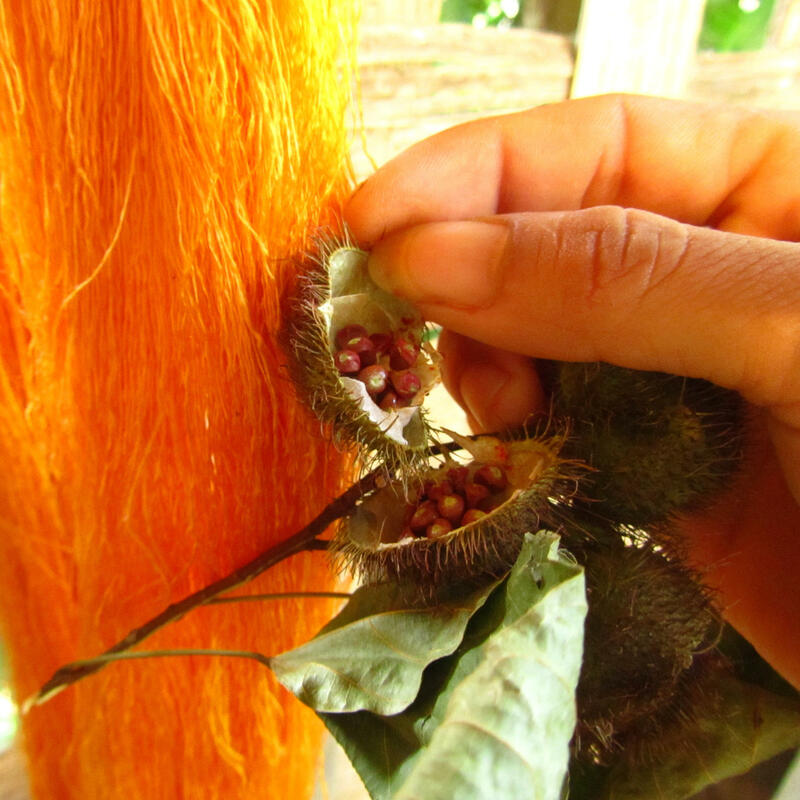 The tribes grow their own raw materials to produce their fabrics. 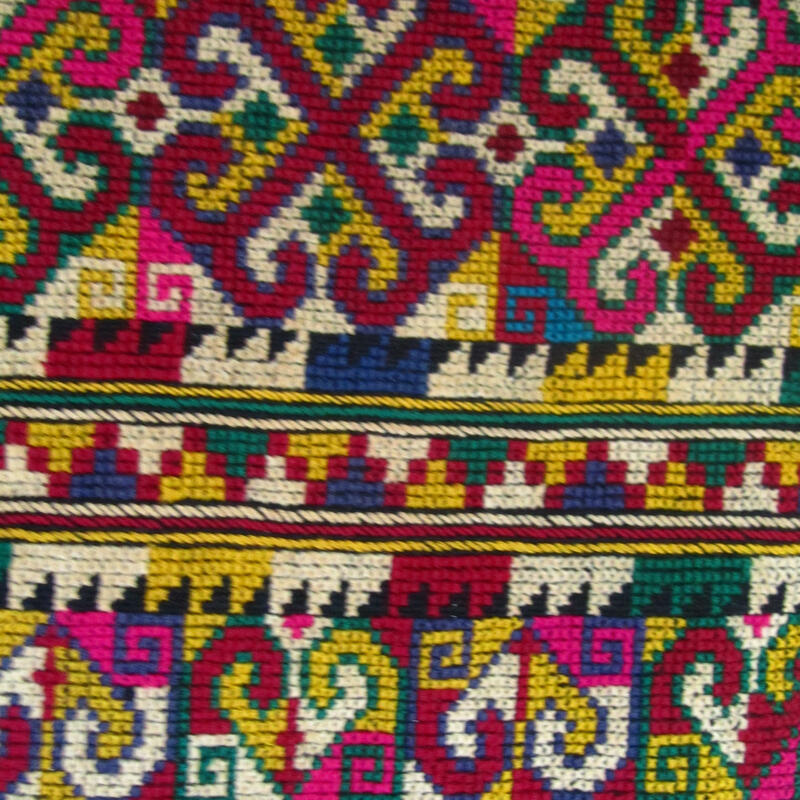 They weave and dye the fabrics with special, centuries old techniques. She was amazed by the diversity of techniques, patterns and their use of colors. “They inspired me and enriched my world. Not only as a person, but also as a designer. This is why I wanted to share this story. By adding the techniques to my designs and share their story I want to inspire other people as well” says Suzan.